First phase of distribution centre for private logistics Company. Reconstruction of former Rolfe Street swimming baths. Regional milk production facility, distribution centre and attached blow moulding plant in Droitwich Worcestershire. Before and after the re-cladding of a seven storey existing office block in Birmingham to enhance the external appearance. Educational and administration centre set within former landfill site. If you are planning to embark on a building project – whatever it’s size - then it makes sense to consult a professional. An Architect will guide you through the building process, will share your concerns and will help you to translate your vision into reality. To any building project, an Architect will bring three essential qualities: imagination, value for money and freedom from worry. There is a misplaced sense of mystique about what Architects do – a fear, even, that they will impose their own tastes at the expense of your own. Nothing could be further from the truth. Step by step, by consultation and agreement, this Practice will lead you through the entire process from your initial idea or requirement to the finished building. 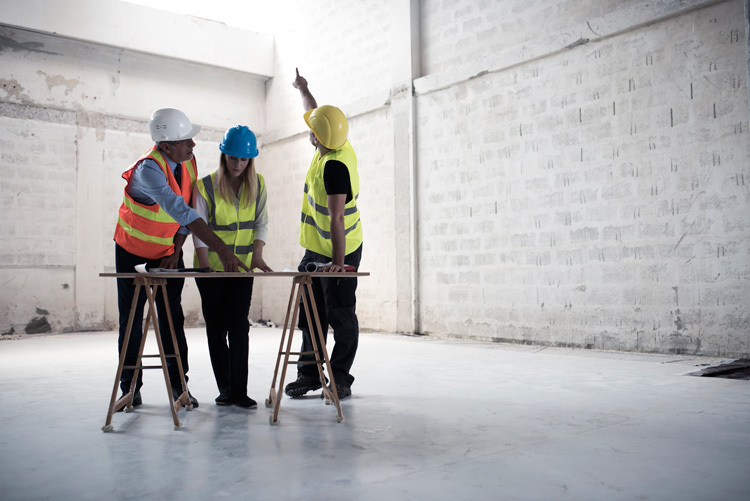 We offer our clients a one stop shop service with our own in house architectural, quantity surveying and project management skills all linked to a network of trusted professional consultants. You can select all or part of an architect’s service. If you need just the detailed drawings, or want the scheme to be guided to the planning permission stage and no further, then that’s fine too.